Whether you're having problems with the most simple or most complex cooking equipment, Dave The Wiz can help you. 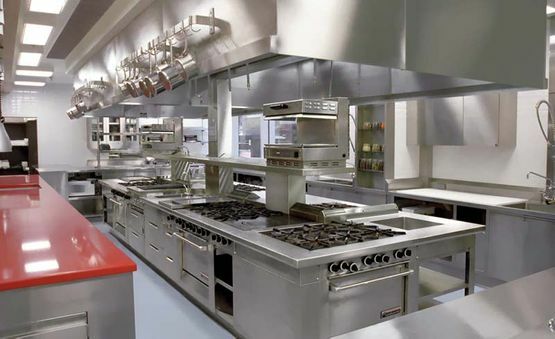 We are your solution for all your commercial cooking equipment repairs and maintenance. We deliver fast service and parts on demand so that your restaurant doesn't miss a beat. 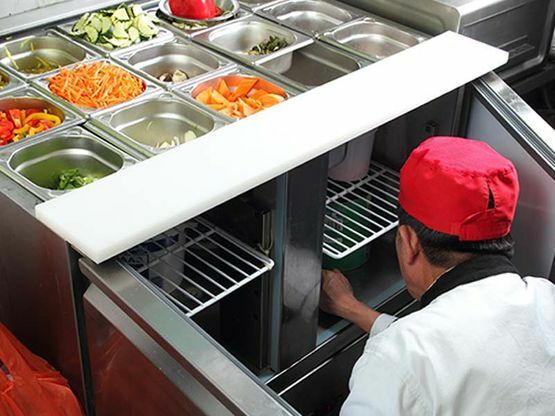 Refrigeration is vital to storing your food so you can depend on us to make any repair or service as quickly as possible. We make sure to minimize or eliminate any unplanned downtime. Don't forget your regular maintenance! 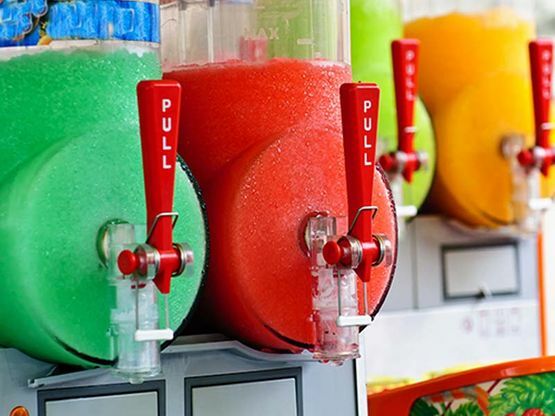 Repairing ice machines or frozen beverage dispensers can be complicated, but our team of experienced professionals can help. Give us a call, let our experts get it right the first time. 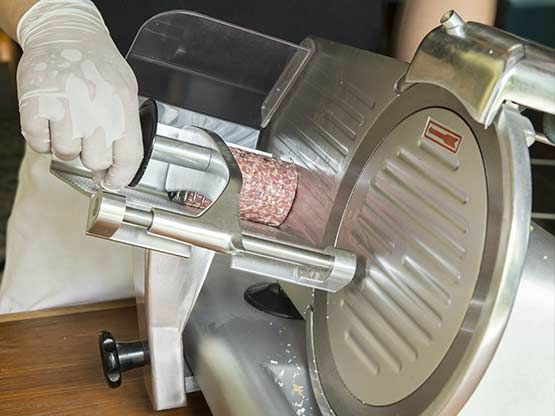 From the big equipment to the small, we are experienced in all commercial food preparation equipment and ready to get your kitchen up and running. No job is too big or too small! 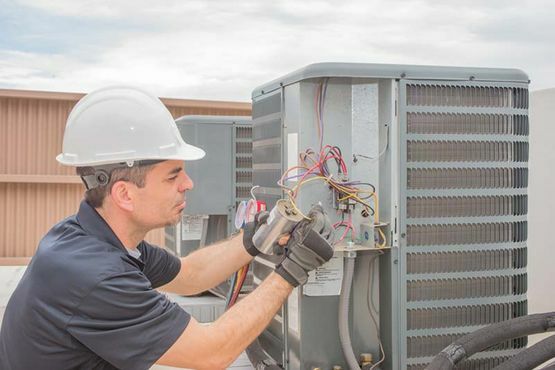 Our technicians can quickly diagnose and repair your AC unit issues and get your business back to comfort in no time! Don't let your customers sweat it out, give us a call today.